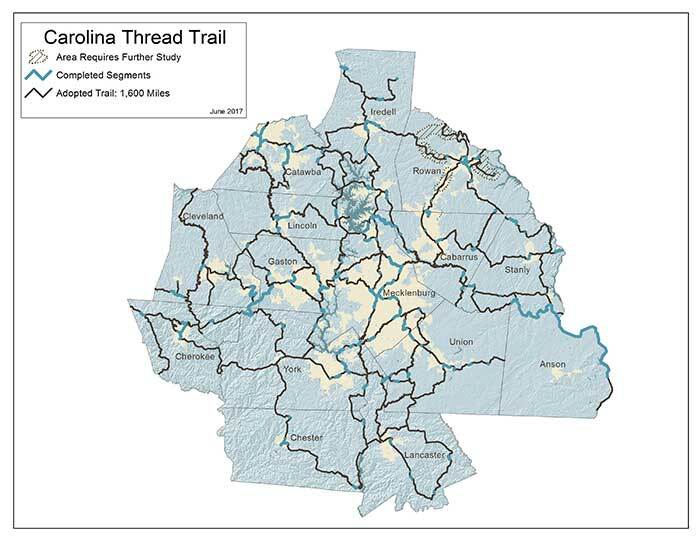 You can be forgiven if you’ve never heard of the Carolina Thread Trail. Right now, it exists as a collection of disparate, short trails across the Charlotte region. But when — if? — the Carolina Thread Trail is fully built out, it will feature 1,600 miles of interconnected public trails that will transform the Charlotte region into a destination for outdoor enthusiasts. 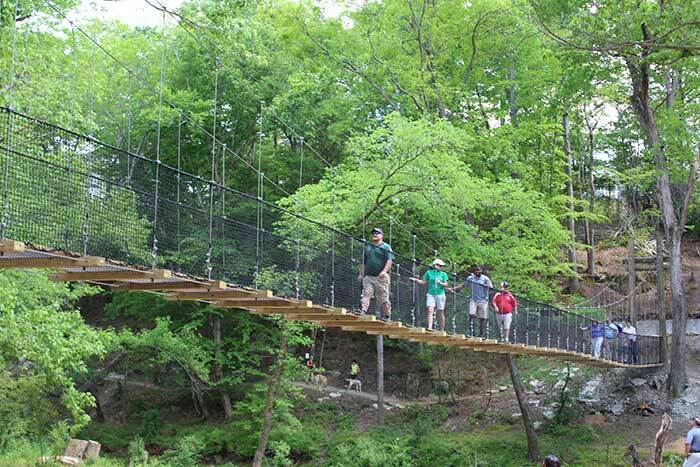 One of the main highlights: A 140-mile linear path from Great Falls, South Carolina up to Statesville that will draw bikers and hikers from miles around. There are no cost or time estimates for what it would take to complete the system. But for the people putting it together, the future is beginning to come into focus. 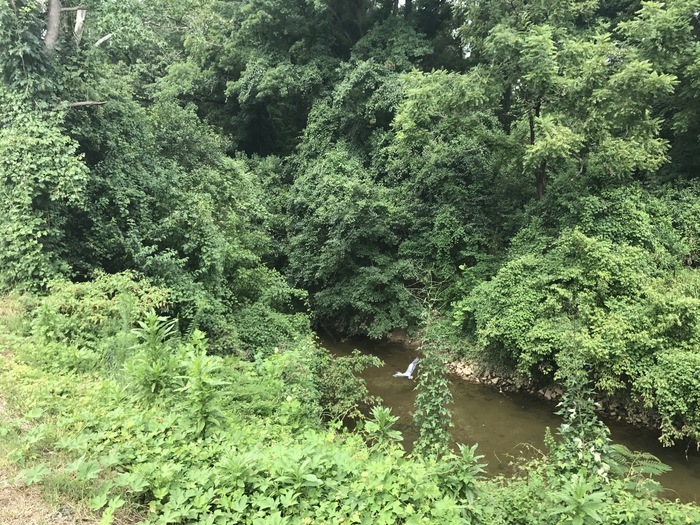 “We’re at the point where people are just now starting to get a concrete idea of what this is going to mean for our region,” said Tom Okel, executive director of the Catawba Lands Conservancy, which is managing the trail project. 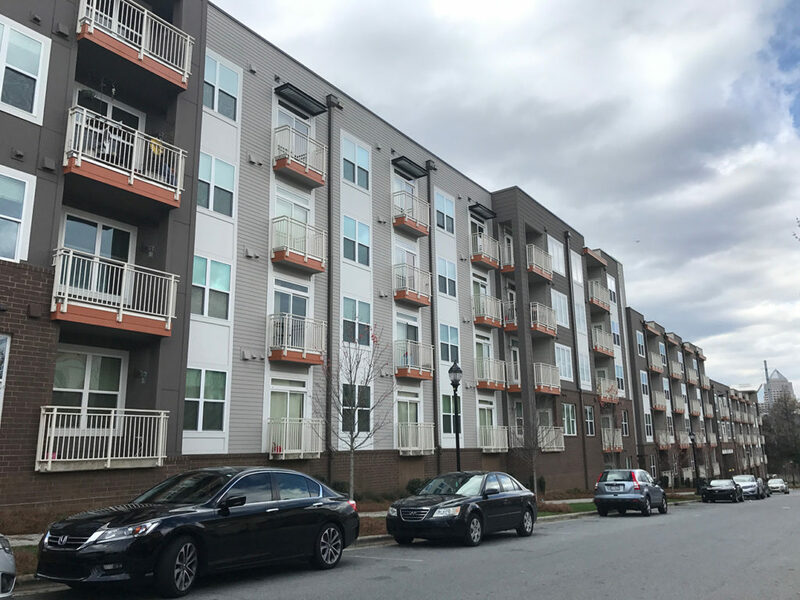 In the early 2000s, community leaders looked at the explosion of growth in the Charlotte area and started growing concerned about the ability to preserve green space. 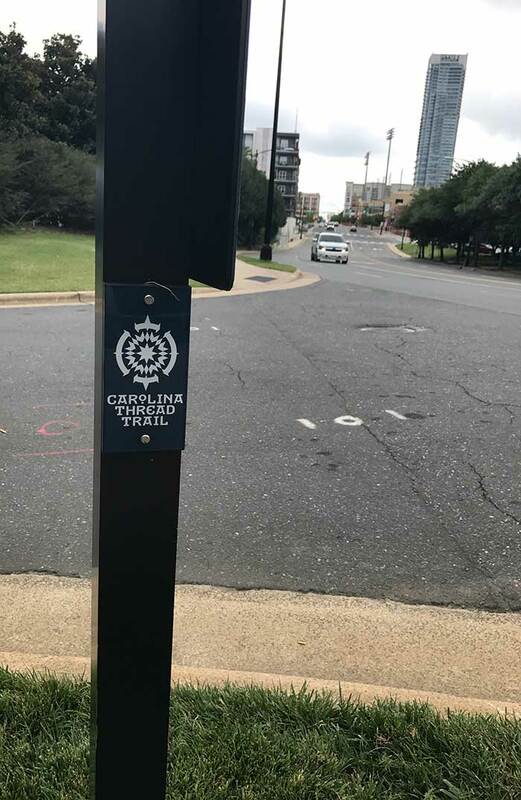 The Foundation for the Carolinas convened business leaders, and in 2007 the idea for the Carolina Thread Trail was born — jumpstarted with $17 million in private donations. 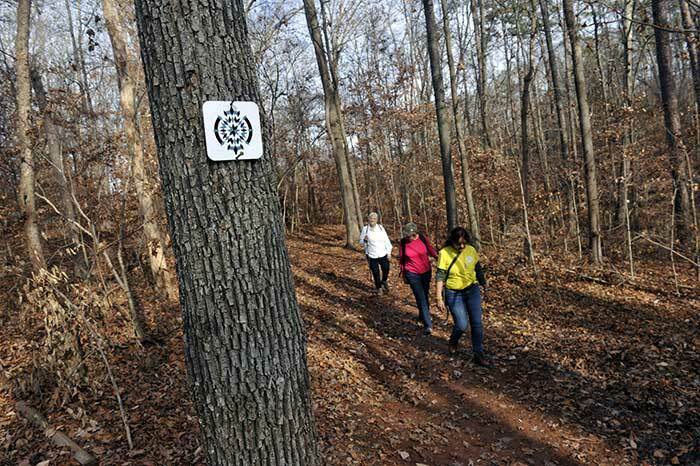 The original idea was to preserve 500 miles of trail across 15 counties in the Charlotte region, and the foundation brought on the Catawba Lands Conservancy to shepherd the project. The first few years were spent working with towns and counties to gauge their interest, figuring out where they felt trails would work best, and creating master plans. As local governments signed on, the scope of the project blossomed. Today, master plans have been created for roughly 1,600 miles of interconnected trails and blueways (publicly accessible waterways). About 185 miles of the trail are built so far, or about 250 miles if you include blueways. Thread Trail staff are now doling out grants to help more trail get built, and $45 million in public money has been pledged so far. In the next five to 10 years, Thread Trail staff hope to have 750 miles of trail built out. You may have come across it and not realized it. Much of Charlotte’s greenway system — including the uber-popular Little Sugar Creek greenway — is a part of the Tread Trail. You’ve probably seen the signs on greenway wayfinders around the city. What are the coolest spots on the trail so far? The Carolina Thread Trail winds its way through some of the more popular nature preserves in the region, all of which are decent day trips from Charlotte. There’s a 2.8-mile trail in the Seven Oaks Preserve along the banks of Lake Wylie. There’s several miles of hiking and a bluff at the Buffalo Creek Preserve Trail in Cabarrus County. 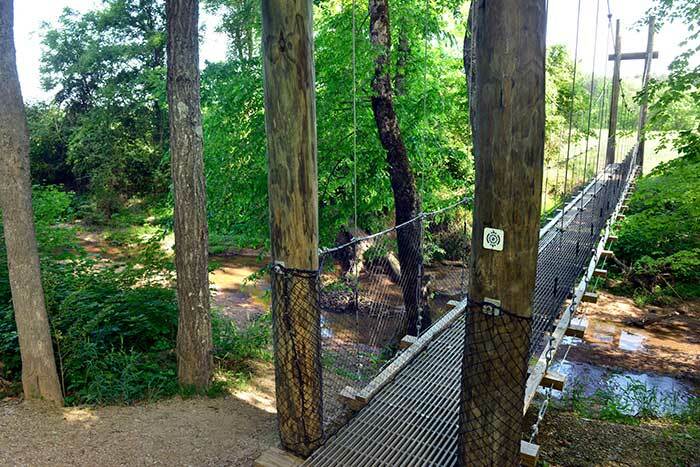 One of the more impressive sights is the 180-foot suspension bridge across Twelve Mile Creek linking Waxhaw, N.C. and Lancaster, S.C. It’s the first trail connection between the two states. In the near future, the coolest areas might be the networks the trails create. 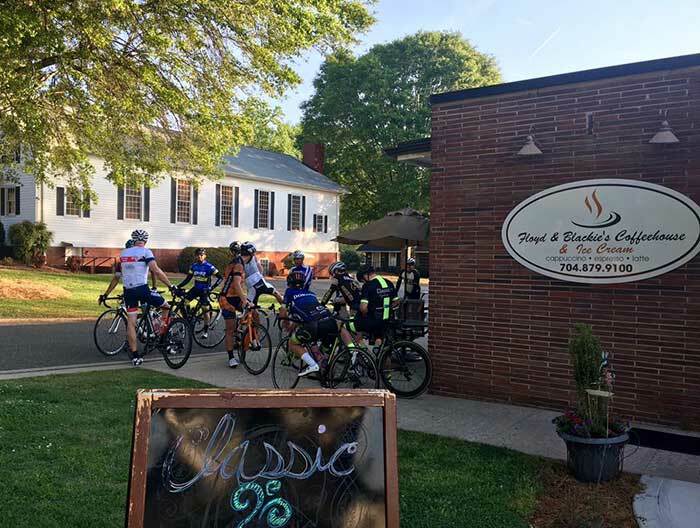 The trail is already very close to being continuous in the eastern Gaston County towns of Lowell, McAdenville, Cramerton and Belmont, linking downtowns families could travel between on fall afternoons. The Cross Charlotte Trail along Park Road will soon be a full district. Beyond recreation, the idea is also to create potential commuter paths. It should one day be feasible to commute into Charlotte by bike from surrounding counties like Iredell, Gaston and York. “The more destinations you link to, the more attractive it becomes,” says Bret Baronak, Carolina Thread Trail Community Coordinator. Somewhat ironically, development can also be one of the biggest boosters to the Carolina Thread Trail. Developers often are willing to add miles to the system as an amenity for whatever they’re building, Baronak said. 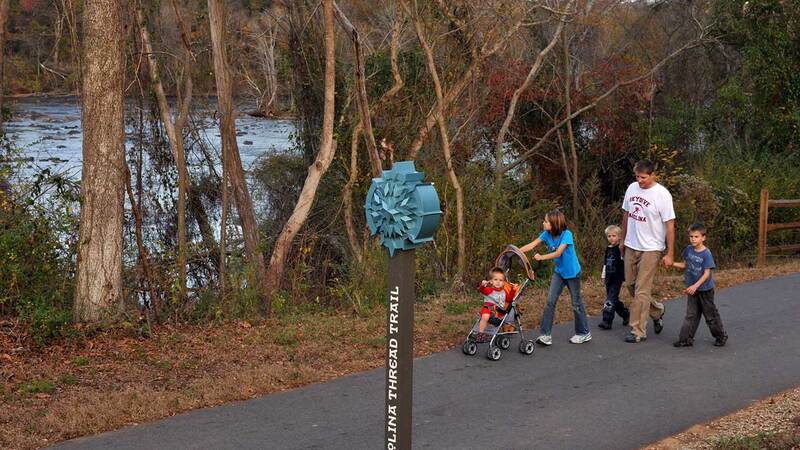 One of the first pieces of the Riverwalk development in Rock Hill was the Carolina Thread Trail. Staff also say they’ve seen small business pop up along the trail — a notable one being Floyd & Blackie’s Coffeehouse in Cramerton on the South Fork River. There are significant challenges. The most daunting is the sheer amount of money and miles it will take to complete the Carolina Thread Trail. But there are others, as well. For one, it can be hard to get people to understand. It’s not a linear path like the Virginia Creeper Trail. There are also some technical hurdles. 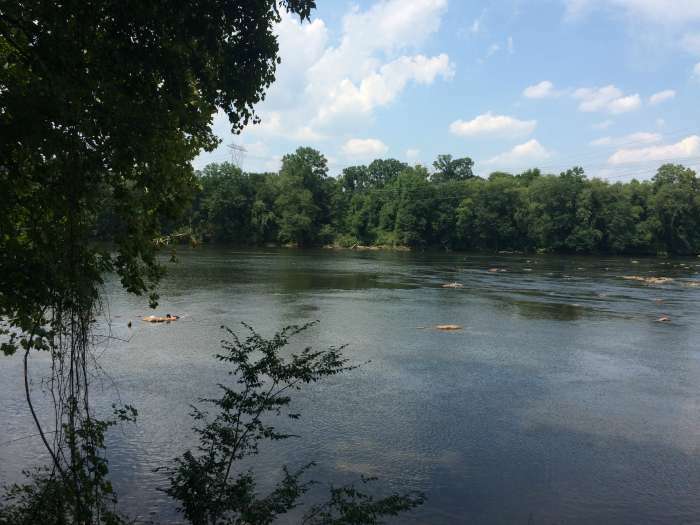 One of the biggest: Getting across the Catawba River. But one of the most existential threats is the clock. Charlotte and the surrounding region is rapidly developing.